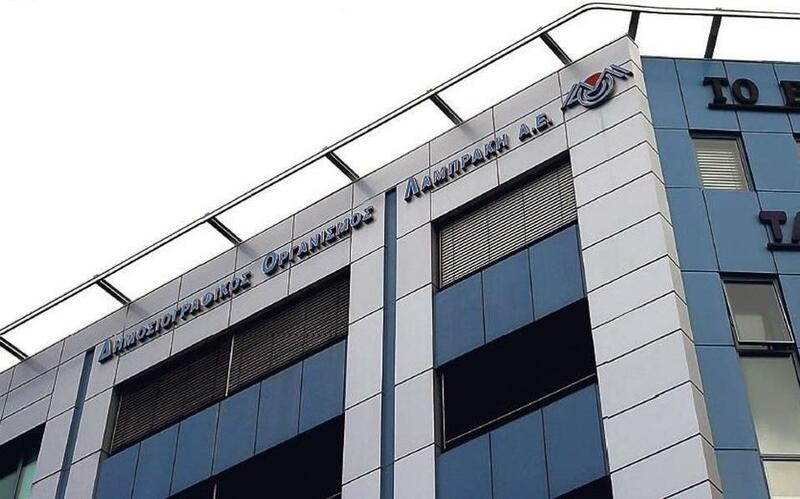 Vangelis Marinakis, owner of Alter Ego S.A. submitted the largest bid of 22.89 million euros for the acquisition of Lambrakis Press Group (DOL) trade marks and its participation in other companies, including Mega. The second offer was submitted by the Cypriot company Vegata Holdings and amounted to 21 million euros, while Dimera Media’s interest (owned Ivan Savvidi’s interest) submitted the lowest bid in the amount of 11 million euros. Two other offers of much lower value were also submitted. DOL’s properties go to Alpha Bank for about 4 million euros.